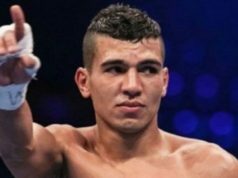 Rabat - Moroccan boxer and Olympic bronze medalist Mohammed Rabii has signed a five-year contract to professional German boxing promoter, SES Boxing. 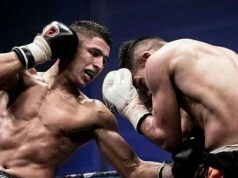 Rabat – Moroccan boxer and Olympic bronze medalist Mohammed Rabii has signed a five-year contract to professional German boxing promoter, SES Boxing. 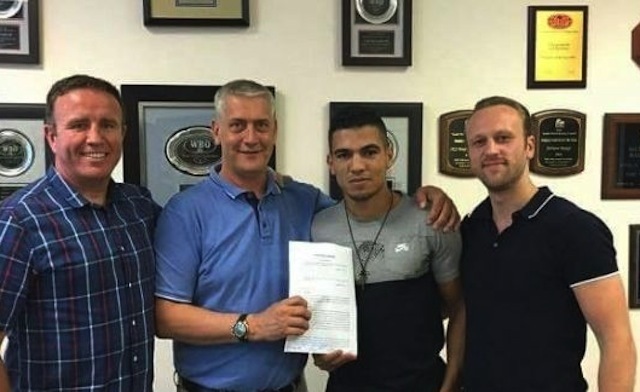 Despite receiving numerous offers from international promoters, the 23-year old chose to sign to SES Boxing because he believes that the German promoter can help him fulfill his desire of becoming the first Moroccan to be a professional boxing world champion. “I want to become a World Champion and SES will take me to the top of the professionals. I am very confident in my promoter and the team behind me,” said Rabii immediately following his signing to the group. SES Boxing has also expressed its gratitude over signing the Moroccan athlete. “I am happy to welcome one of the world’s biggest prospects into my team. 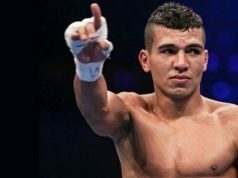 The goal [of signing Rabii] is to make him a professional world champion,” said a promoter for the German group, Ulf Steinforth. The 23-year old will face Georgian rival Temur Abdulaze on Saturday in Evian-Les-Bains, France. Saturday’s fight will be Rabii’s third professional match. 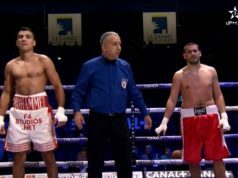 The fight will be broadcast live on French TV Channel, Canal+.